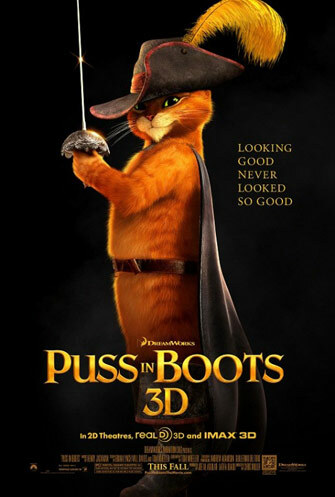 Puss In Boots – without the extra cast of Shrek – is very hard to relate to for half the movie. 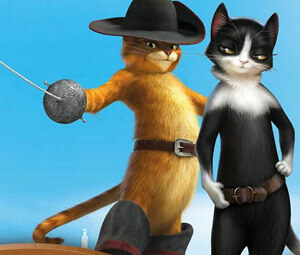 True, the kids loved it so much that they wanted to add the film to their wish list for a birthday or Christmas, but as to Family support and the average "Let's get together as a Family and watch a Family Film", there is more on offer to this genre than "Puss In Boots". 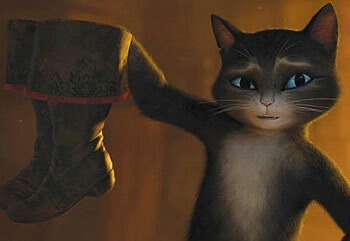 It may be a sad fact to many that the film is a singular, rather than a joint addition to the Shrek Series, but in all fairness, people will have the twitching feeling to expect Shrek or Donkey to appear anytime soon throughout the whole feature. 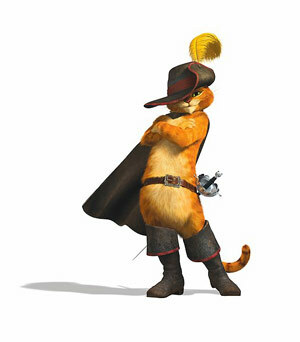 It is – kind of – fresh in the way that it concludes a single adventure of the much loved-to-be-hated would-be assassin of Shrek, Puss In Boots, who will without a doubt enchant and entertain even the youngest of kin. More to the point is that if there are any children out there who have not seen any of the "Shrek's" then this is the film for them.